Join Carole P. Roman when she blasts off to colonize the planet Mars, in the newest book of her informative series. Learn about how life would be living on the Red Planet. Travel to Olympus Mons, the largest volcano in the solar system. Look into the sky and watch Phobos and Deimos, Mars’ two moons. Discover what you would wear, and how the seasons change. See Mars through the eyes of an adventurous youngster like you and understand what life is like in a trip of a lifetime. 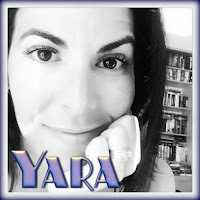 Don’t forget to look at the other books in the series so that you can be an armchair traveler. 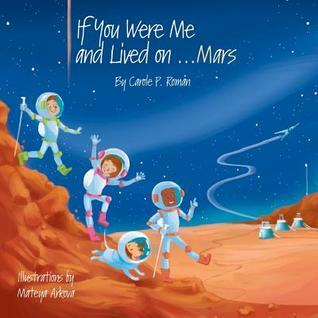 If You Were Me and Lived On ...Mars delivers a fun story to read which at the same time children will be learning facts when they do without realizing it. So not only do they get to read and see some great illustrations, they will be learning facts about Mars and Astronomy. So I call it fiction with a twist. In If You Were Me and Lived On... Mars, to take a journey like if your family will travel to Mars in the future and live there. The trip in its entirety will be around 3 years, due to the distance of Mars and so forth. See where the kids will learn while reading. And the story continues explaining how it would be to live in Mars with how different the climates are between Earth and Mars. How activities will be altered because of Mars climate. What would happen if a bad sand storm is taking place or if its summertime. All things gets explained throughout the book while the child reads like they are taking this journey. I really liked how the author takes the kids on the journey and still teaches them. She did a great job executing this task. The illustrations also help the story, so that the kids aren't looking at the usual text book pictures, but instead illustrations that match what one is reading while using a great color palette. So overall, this is a great book. Definitely a book that should be in all school libraries. 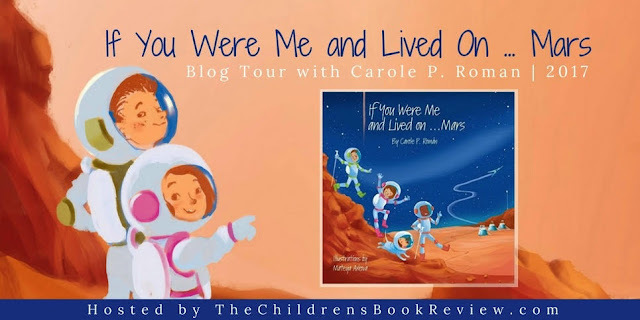 I will be recommending If You Were Me and Lived On... Mars to all my friends with younger children and all the Elementary school teachers & Librarians I know. So if you have a little one at home, this will be a great book to add to the bedtime reading ritual. I would blast off to an undiscovered planet full of magic. I would blast off to Saturn so I could explore those fascinating rings.